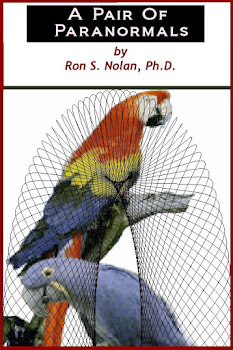 by Ron S. Nolan, Ph.D. The principal looked at the teenager with alarm. She couldn’t tell if Clarissa always made gulping sounds when she cried, or if she was having some sort of attack. 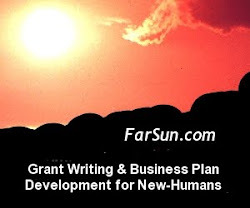 The one fifth Earth lunar gravity occasionally had strange effects on humans—especially those born and raised on high-G planets. Clarissa was seated on an antique chair made of actual wood, head in her hands, shoulders shaking. She was crying...and gulping for air. The hatch slid up into the ceiling and the principal rose to greet Torch Sanders, Station Captain and Clarissa’s father. His long, thin frame was a dead giveaway that he was born off planet and the realization that this was the actual living grandson of Luna founders, Torch Sanders and Astra Sturtevant—Both Earth and Luna heroes!—made her need to mentally suppress the adrenaline spike that surged whenever she saw Captain Sanders in the flesh. Torch shook her slim, semi-metallic hand and asks, “Not again. Cheating? So how did she cheat? It would be obvious if she was interfacing with the Galaxy Wide Web during the exam, so rule that out. That only leaves Thought Theft, I hope I am wrong." Well, Dad if you really don’t agree with the principal that I am an idiot, I will show you. But, I will have to hack back into the lab’s new quantum computer. It is the only one ever to have enough processing power to handle that amount of real time throughput to enable Thought access via artificial eye circuitry. That is why the checks were so brief, I only allowed a few nano seconds to receive, analyze, and store their visual--based thoughts. It had to be fast in order to penetrate the blackout barrier that came up when the test started--and of course avoid detection. I still don’t know how the school caught on. 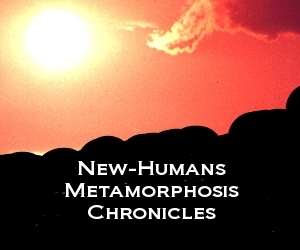 This chapter of the Metamorphosis Chronicles was inspired by an article in the New-Humans Longevity News, "New Developments in Vision." 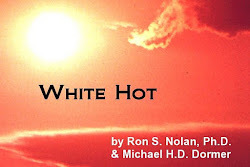 For those who may be curious about the prio adventures of Torch and Astra, check out our screenplay ‘White Hot’ which is patiently awaiting discovery at Amazon Studios. 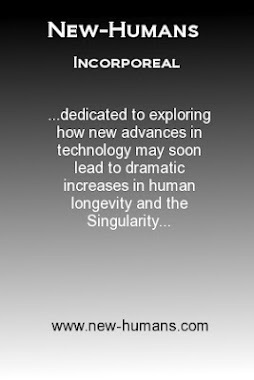 Please show your support for New-Humans Incorporeal by shopping on our Amazon store. All orders are placed on Amazon.com's encrypted website. Our store offers a complete line of health supplements and green products especially well suited for enhanced longevity. 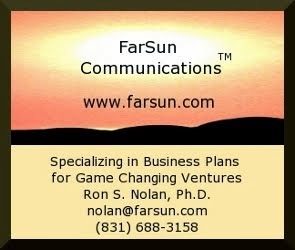 Ron S. Nolan is a participant in the Amazon Services LLC Associates Program, an affiliate advertising program designed to provide a means for sites to earn advertising fees by advertising and linking to amazon.com. Amazon and the Amazon logo are trademarks of Amazon.com, Inc. or its affiliates. © 2014 Ron S. Nolan, Ph.D, All Rights Reserved. Powered by Blogger.